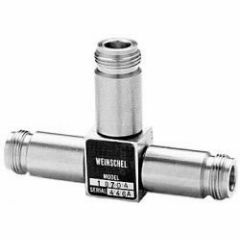 The name Weinschel Corporation has been synonymous with leadership in radiofrequency (RF) and microwave technologies for the past 60 years. 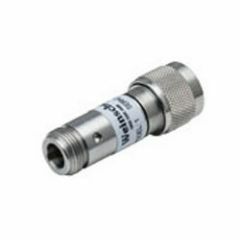 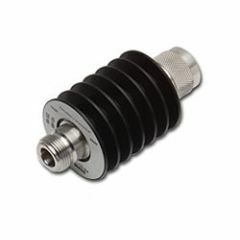 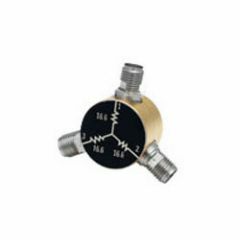 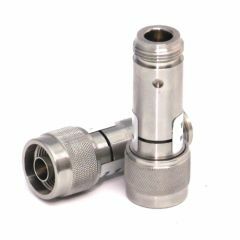 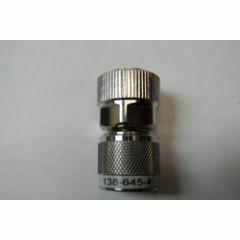 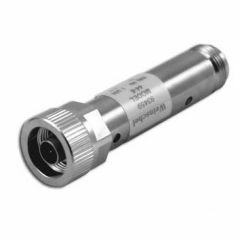 Weinschel was the first manufacturer to design and build commercially available coaxial attenuators. 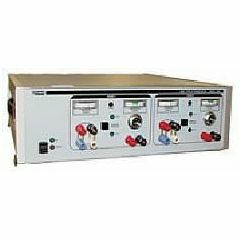 Since then, the company’s brand has continued to develop a long list of high-quality test equipment solutions and devices, including terminations and loads, meters, data acquisition (DAQ) tools, couplers, accessories, power splitters, phase shifters, and RF distribution modules. 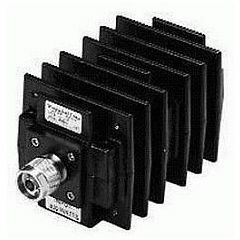 Markets that commonly use Weinschel products include the defense, wireless communication, and broadband sectors as well as test and measurement facilities. 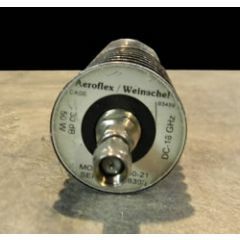 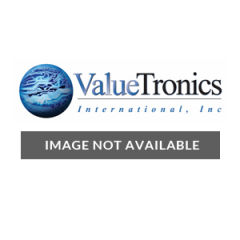 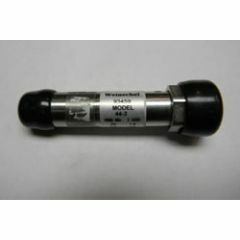 Purchase used and refurbished Weischel Corp products from ValueTronics.com.